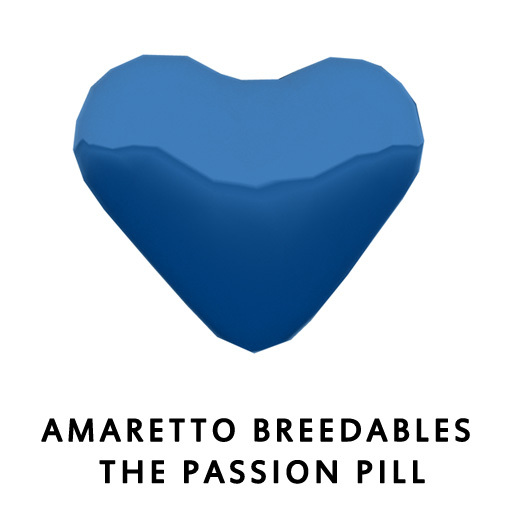 Amaretto Breedables Network - Blog View - February...the month of Passion! It’s February and love is in the air. 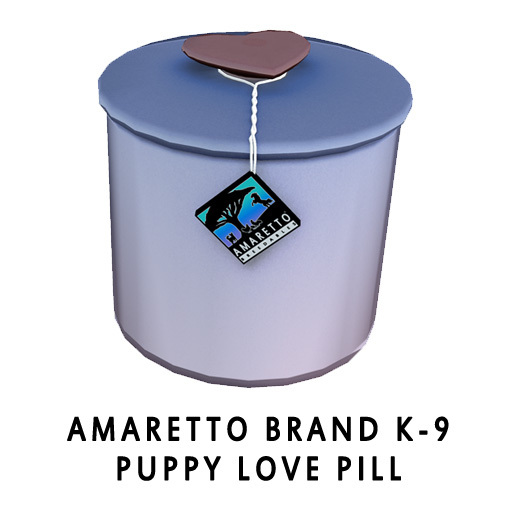 So what could be better to get your animals in the mood then some ‘passion’ at a discount? 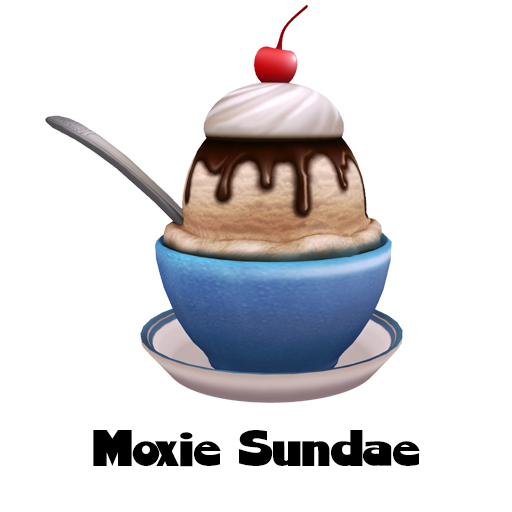 So for the whole month of February, Passion Pills, Puppy Love Pills, Potency Seeds, and Moxie Sundaes with be half off!! That’s right, 50% off all month!! 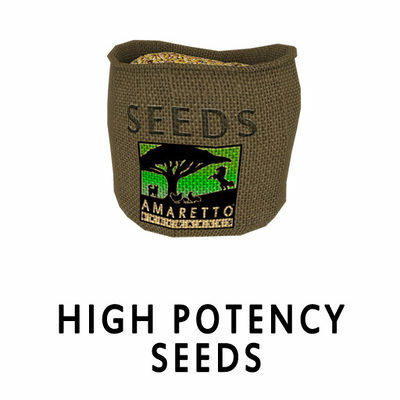 No candle light or chocolates needed, these babies will be in the mood all month!! So…feel the love and Happy Breeding!! !